Jeff Bezos-led Amazon.com Inc.’s Indian arm Friday said it has launched doorstep services to allow customers top-up their Amazon Pay wallets with cash from within the comforts of their homes. The new feature will be in addition to online transfer of funds from bank accounts and through credit and debit cards, the company said. According to Amazon, while paying for cash-on-delivery orders, customers can now simply ask the delivery associate to add the balance amount or additional funds of up to Rs 10,000 to their Amazon Pay account. The cash-load service, which is available across all pin-codes where Amazon logistic services delivers, will not only help cash-only buyers to order online but also purchase products from merchants who accept Amazon Pay. It will also help the company significantly expand its target customer segment. “With Amazon Pay cash load, customers across India can now easily load cash at their doorstep once and pay digitally henceforth. One in every three of our cash-paying customers has already begun using the service and getting its benefits,” said Mahendra Nerurkar, director, Amazon Pay. The company also said that customers who use Amazon Pay balance, can go cashless and enjoy fast and easy checkouts and process quicker refunds. 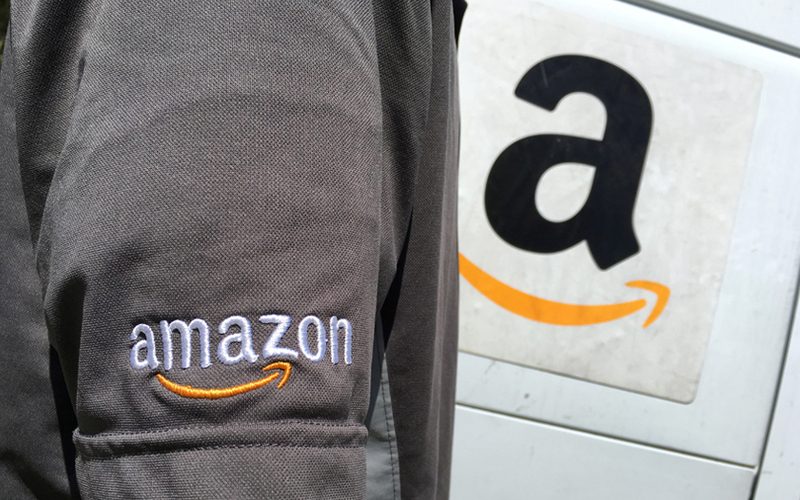 Amazon has been heavily investing into its India payments arm. In October last year, VCCircle had reported that Amazon was set to inject fresh funds into its payments arm. The company had passed a resolution to this effect on 25 August. This was followed by an increase in the company’s authorised share capital from Rs 400 crore to Rs 2,000 crore through the creation of additional shares, RoC documents show. Amazon Pay had also received two fund infusions, of $20 million and $10.67 million, from its US-based parent Amazon Inc. and Singapore-based arm Amazon Corporate Holdings Pvt. Ltd. The company had rolled out its Amazon Pay service in July 2017.